My daughter is now one month old. It’s been a wonderful and hectic month. In the midst of all the excitement (and, to some extent, chaos) surrounding a new-born baby, another milestone was reached this month – JMC turned 5. There’s to be no great fanfare or celebration – there are too many nappies to change, too much kit to sterilize. However, there is time to say a heartfelt thank you to all my clients over the last few years. Thanks to you my ‘business baby’ has grown and thrived. It seems a long time ago that I began my first piece of freelance work, researching drinking water quality for Water2go. Research was one of three strands to the business, the others being copywriting and cartoon illustration. I am pleased to say that five years later, many exciting developments have taken place but there has also been continuity amongst the change – all three services are still offered and were in demand during 2016. There have been research projects into Design Thinking, Business Improvement Districts and even ‘good news stories’ in Banking. 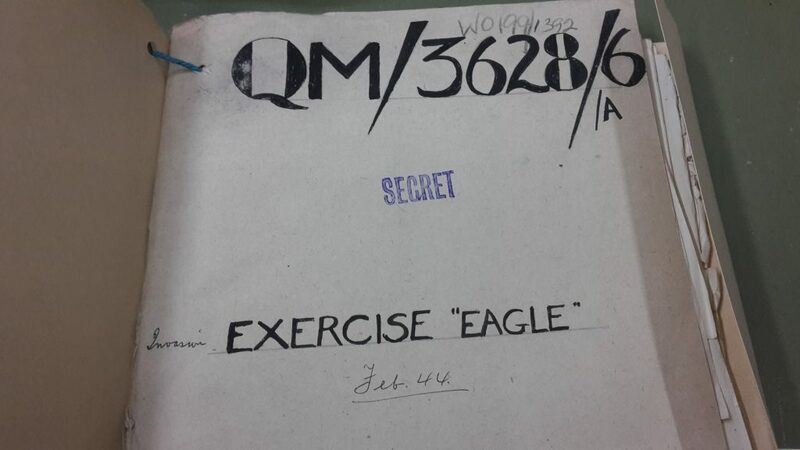 As well as corporate research, during the past year I was able to return to my educational background and carry out some exciting historical research at the National Archives in Kew on behalf of a client who is writing a book on military strategy. JMC articles continue to be requested and a particular niche has been carved out in discovering and telling great stories previously hidden away in seemingly mundane reports and data. Enabling subject matter experts to communicate with people outside of their particular field by turning their technical information into engaging copy is particularly satisfying. 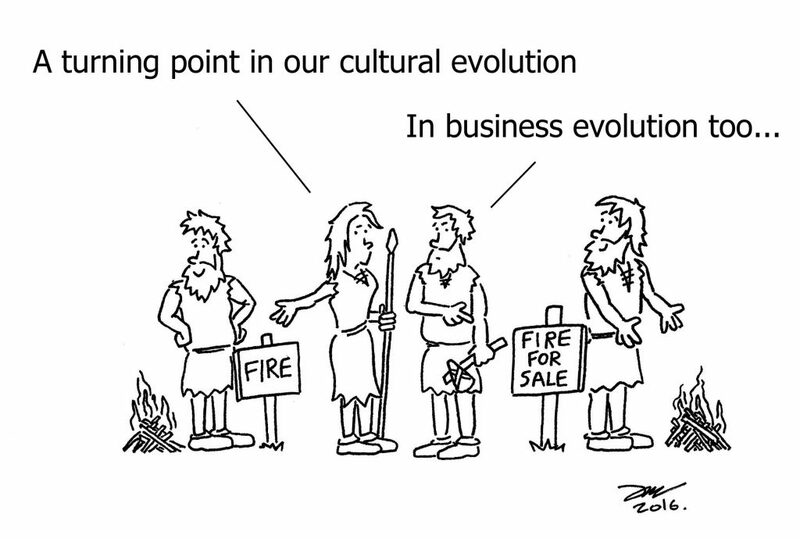 The most significant change to the business has occurred in the third strand: Cartoons. I continue to provide bespoke cartoons to illustrate books and support articles, presentations and social media posts. 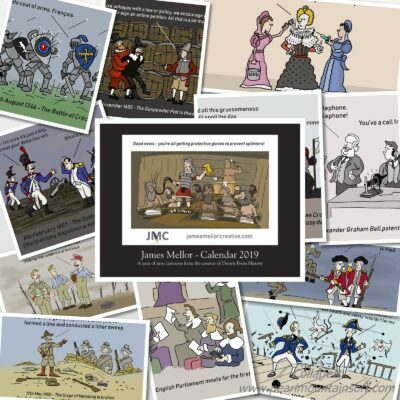 However, JMC cartoons are now available as greeting cards and have formed my debut book, Drawn From History. A new baby promises to bring new challenges and fun to home life and I am expecting the future of the business to be equally exciting and rewarding. If one or more of the services offered by JMC might be of interest to you this year or beyond, please do not hesitate to contact me. The book is still a new venture and who knows where that may lead. 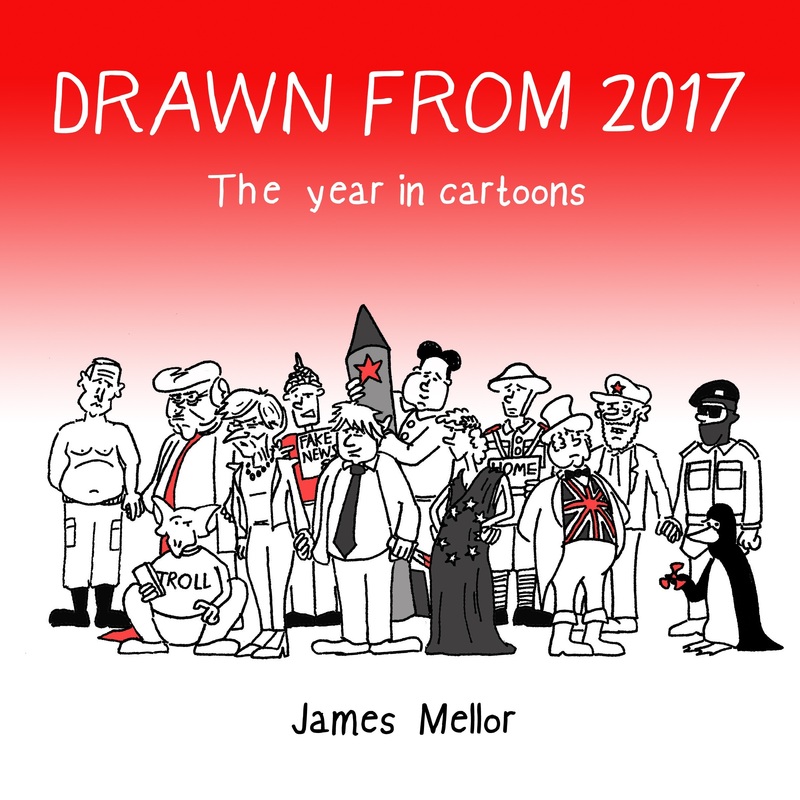 If you enjoy the cartoons posted here and on my twitter feed, or have an interest in History, or both, Drawn From History is available from all good retailers and can also be purchased here. Cards for various occasions are on sale via thortful and the selection is regularly updated to cater for upcoming holidays. 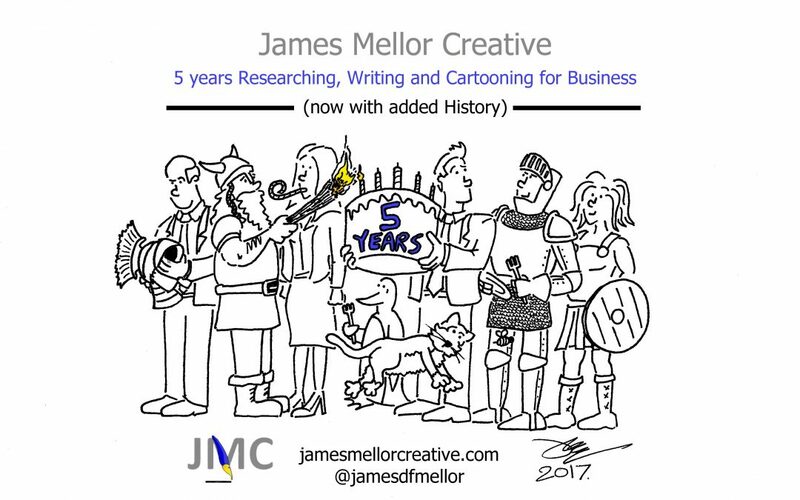 If you have requested my assistance to carry out research, to write articles or website copy, to provide cartoons as part of your marketing plan or as professional gifts, or a combination of the above, thank you very much. I hope I can be of service again in the future. Many thanks too to those who have bought my book or shared the news of its publication. 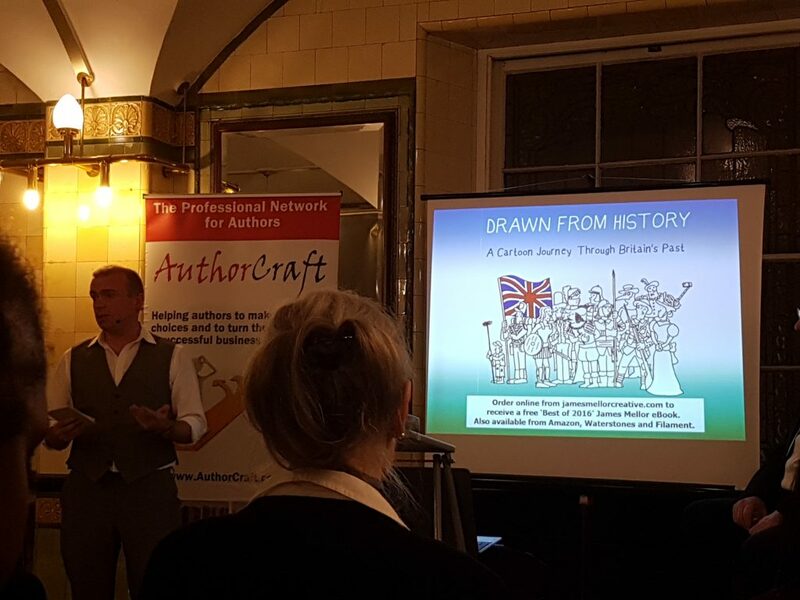 If we’ve yet to meet but you are interested in how JMC can help get your business’ message across, I look forward to making your acquaintance. Here’s to the next chapter!